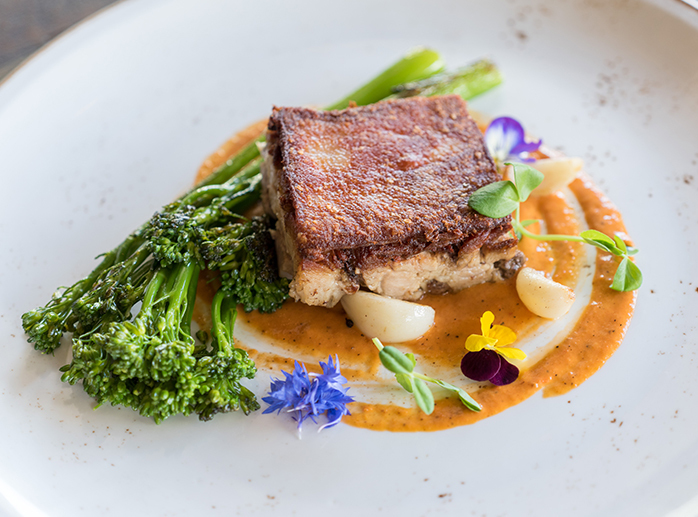 The inventive style of the Craveable Hospitality Group’s cuisine, combined with dramatically­-styled restaurant spaces, provides the perfect setting for any celebration or get-­together. The Craveable Hospitality Group restaurants have many options for all of your event needs including: business meetings, cocktail parties, product launches and holiday parties. We also love to host wedding receptions, rehearsal dinners, showers and birthday celebrations. We are excited to work with you to make any event an unforgettable one. 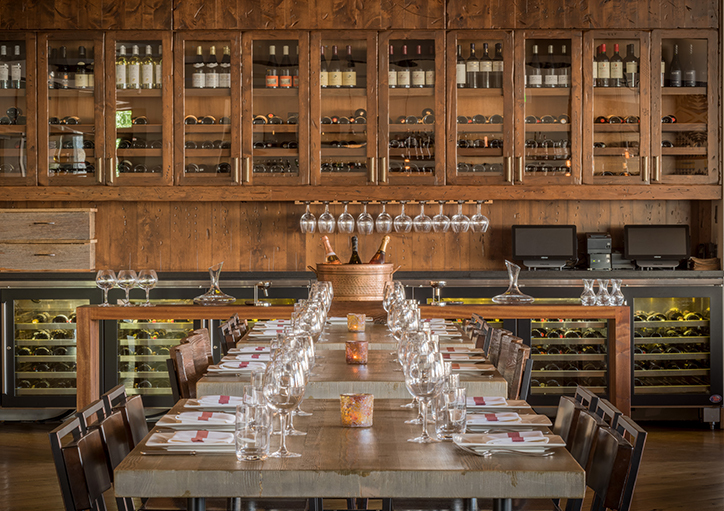 For private dining inquiries at Craveable Hospitality Group properties, please contact our event team. The Craveable Hospitality Group event team will come to you anywhere, for any style and size gathering. We bring restaurant-quality cuisine, hospitality and special touches to perfectly complement the uniqueness of the location you've chosen. From our patented dry-aged steaks and fresh-off-the-boat seafood to sophisticated salads and delicious sandwiches, we provide everything you need for at home baby shower, a dramatic rooftop garden party, a corporate board meeting. For private dining inquiries at Craveable Hospitality Group properties, please contact us. While all of Craveable Hospitality Group restaurants offer iconic items from their regular menus for sit-down meals or passed appetizers, to sophisticated salads, delicious sandwiches, and small bites, all can be modified to suit your individual needs or desires for any style and size of gathering. Each restaurant space can accommodate a variety of group sizes, with private rooms for seated or standing receptions or entire restaurants available for larger events. Our professional hospitality team will ensure the highest level of service and quality, paying attention to every detail and making your experience seamless and enjoyable. For specific information on each of our restaurants, please click below.